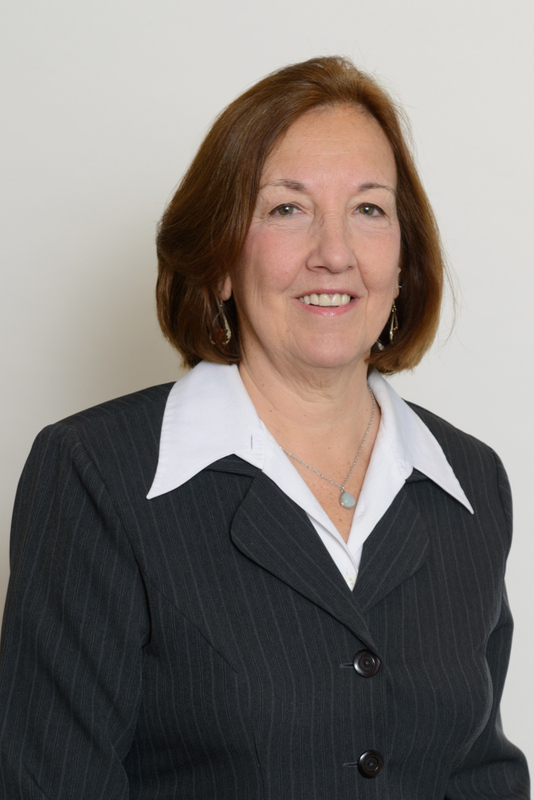 Valerie N. Baxter-Boyle — Burke & Associates CPAs, Inc. Prior to joining the firm in December 2008, Valerie was the owner of On Account, Inc., a company providing a full range of accounting, bookkeeping, payroll, and tax services to small and mid-sized businesses for over 25 years. Valerie has extensive experience helping businesses and nonprofit organizations with general accounting, QuickBooks implementations, support services, and financial reporting. Valerie has a concentration with Not-For-Profit entities including religious organizations, health and human services, and foundations. Valerie is also a designated QuickBooks Pro Advisor and is well-versed in tax planning and compliance matters. Valerie’s goal has always been to use her expertise to give back and to assist as many nonprofit organizations as possible. Over 30 years ago, Valerie became a single mother of three young children and was forced to access public assistance and the help of a nonprofit agency. This agency saved her and her children. With their assistance, she continued her education and was able to build a successful career, and eventually start her own bookkeeping and tax business. Helping nonprofits has since been her passion! Valerie’s core mission is to assist those who give selflessly to help others.